Secularism in India is different: Karnataka CM Siddaramaiah providing financial assistance for Muslims and Christians to study in abroad! 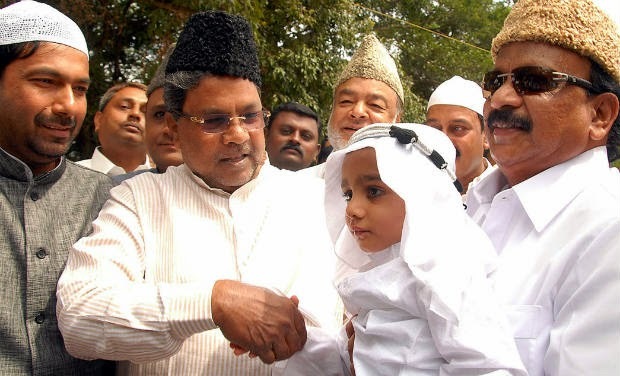 Karnataka Congress Chief Minister Siddaramaiah is providing financial assistance for Muslims and Christians to study in abroad using public funds. Such schemes may not be even offered in Pakistan and other Muslim countries for their citizens! This is just one of the schemes launched by Congress Karnataka CM Siddaramaiah using public funds. In this scheme, Muslims and Christians majorly are provided financial assistance up to 10 lakhs per student. Are these privileges available for at least Hindu SC/ST students? The below links from Government website of Karnataka provides details of Muslim and Christian students who are already enjoying these benefits. Can't visit www.mortgage-advice-online.org; although, I have opened it several times in the past. Plz inform.